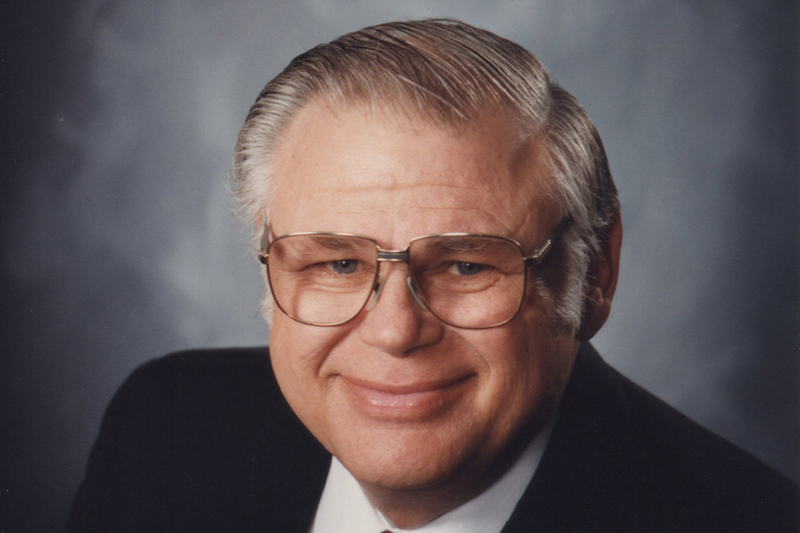 John W. Thurber, father of Mid-America Union president Gary Thurber and Mid-America Union ministerial director Mic Thurber, passed away on February 3. He was 87. John was best known as second tenor of the King’s Heralds quartet with the Voice of Prophecy from 1961–1967 and was also widely known for his ground-breaking youth work during the years he served as a teacher, pastor, conference and union youth director, family life educator, and conference president. 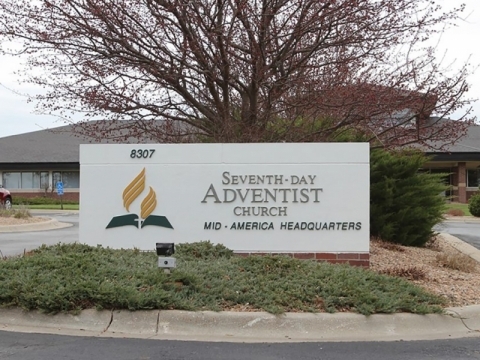 A celebration of John’s life and ministry will take place at the College View Seventh-day Adventist Church in Lincoln, Nebraska, on March 2, at 4:00 pm. In lieu of flowers, the family invites memorial gifts to the Voice of Prophecy, a ministry that was dear to John’s heart. 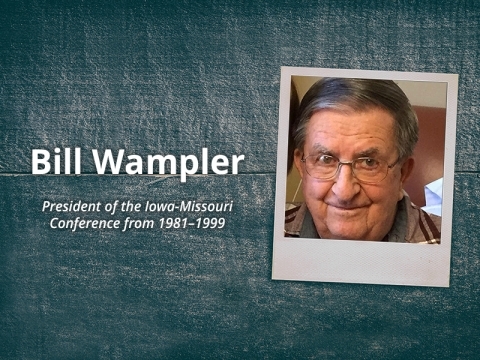 Cards of condolence may be mailed to The Thurber Family, c/o the Mid-America Union Conference, P.O. Box 6128, Lincoln, NE, 68506.